Staying at the forefront of technology allows us to provide exceptional client service. 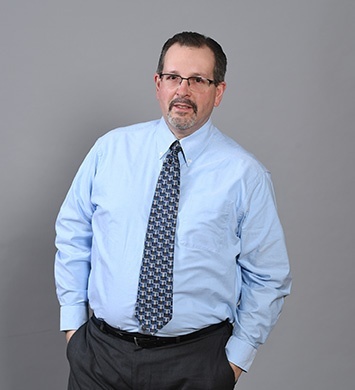 James A. Michalak, CPA, CITP joined Herbein in 2002 as a Manager in the Accounting & Auditing Department. 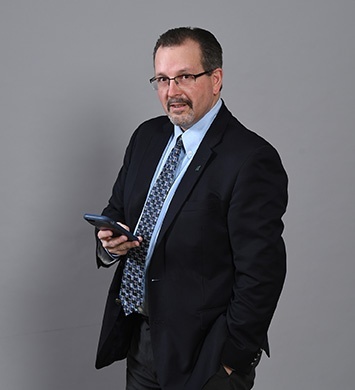 Jim has over 25 years of experience servicing manufacturing and distribution companies, financial institutions (in areas such as audit, internal audit, asset based lending field exams) and employee benefit plan audits. 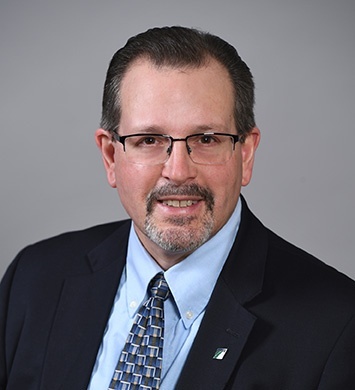 As chair of Herbein’s Internal Technology committee, Jim is responsible for ensuring the firm remains on the cutting edge in providing effective solutions to current clients. Jim also serves as the partner in charge of marketing. In this role he works closely with the marketing team to optimize opportunities and ensure firm growth. Jim is a technology buff and Penn State fan.